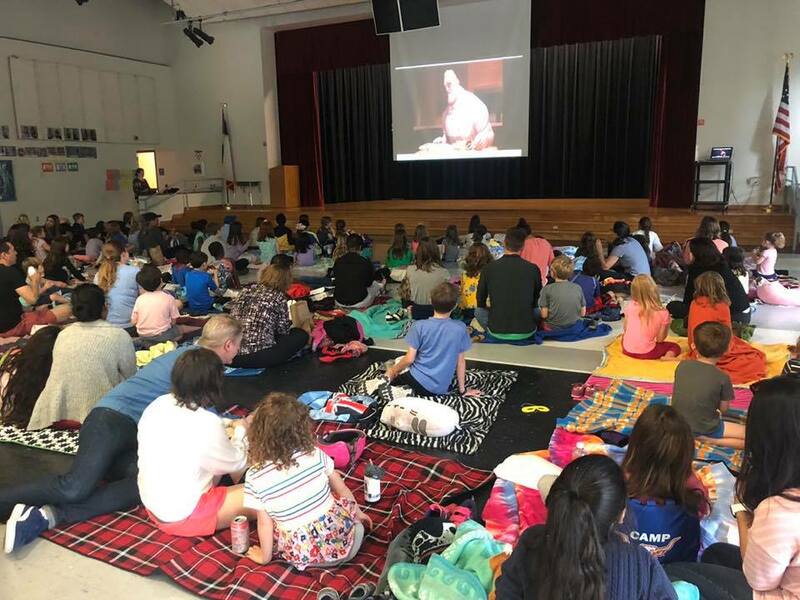 What an INCREDIBLE night was had at the annual PTA Family Movie Night! Thanks to everyone that came out to share pizza, some superhero capers, and the amazing community spirit that is Travis. Props to our own superheroes, organizer Erin Bain, PTA VP of Parent Involvement, and Concessions Captain Ashley Throckmorton, as well as all our volunteer sidekicks!